Ninh Khuong supports free shipping within 5 km for bill value 1 million. 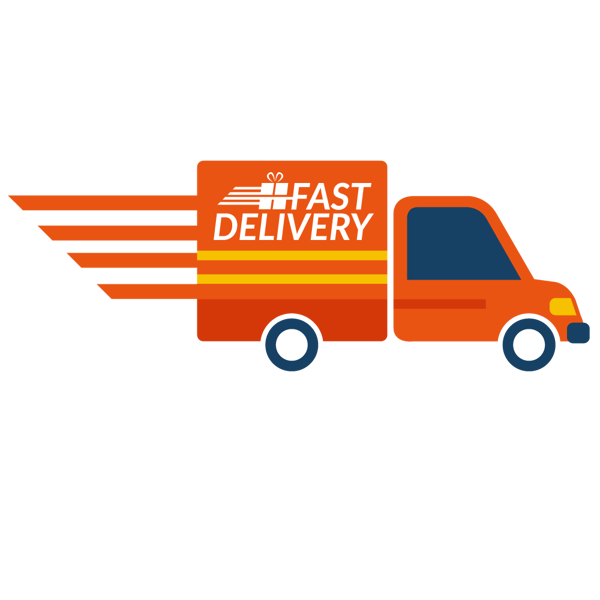 Delivery time within 24 hours from the time of order. Fee delivery for next 5 km is 30.000 vnd.